The countdown is on – Memory Ball is officially this week! 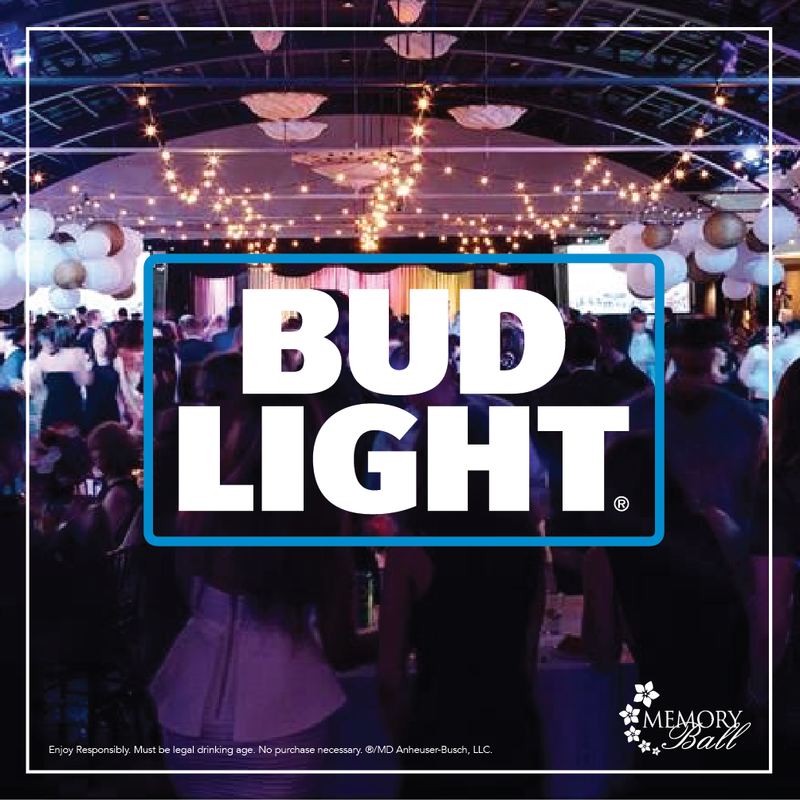 We’re proud to announce that Bud Light is the official Beer Sponsor of Memory Ball 2017. Our bartenders will be serving ice cold Bud Light, Budweiser, Keith’s and Michelob Ultra all night long.